Match play is underway at the 5th stop on the Power Events Golden Tee Tour; the NIV Sweet Sixteen! Golden Tee TV is streaming LIVE all afternoon! Various players will be providing commentary throughout the day. 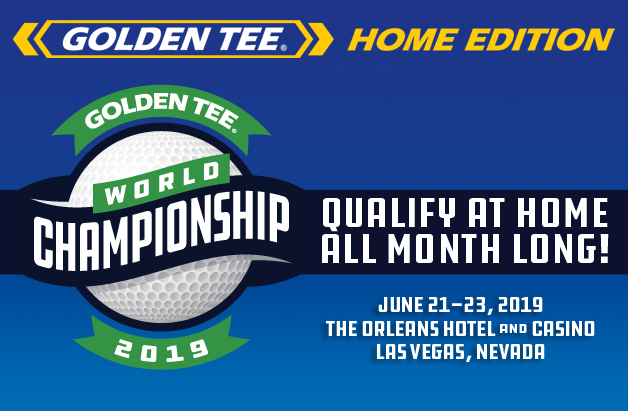 We're also going to be giving away Golden Tee 30th Anniversary swag, so be sure to tune in and share! The event leaderboard is available on PEGT's website, along with the LIVE Purple Bracket and Gold Bracket.